'For Women Only' Posada Morelos is the hearts city of Cuernavaca (downtown), where you can find everything such as: restaurants, bars, museums, local markets and shopping areas, etc. You will find the best atmosphere of night live at downtown. From Benito Juarez airport to Mexico city: Go to Pullman de Morelos Bus line, which is located next to international arrivals terminal; take a bus to Cuernavaca Casino de la Selva station. From the bus station take a taxi to Posada Morelos Hostel, 5 minutes by car and $ 3 USD fare, or take a bus to downtown (2 km) $0.5 cents., and then walking 0.2 km. Travelling from other city to Mexico: We recommend you to arrive to any bus station in downtown. From there you can take a taxi with maximum fare of $3 USD. or walking is near (0.8km). 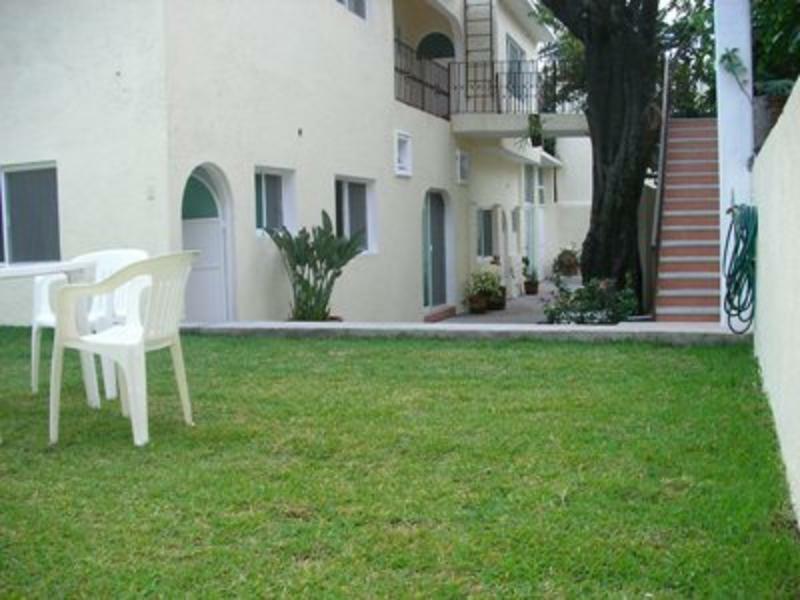 Posada Morelos is located near the Historical District of Cuernavaca City, 50 mts. 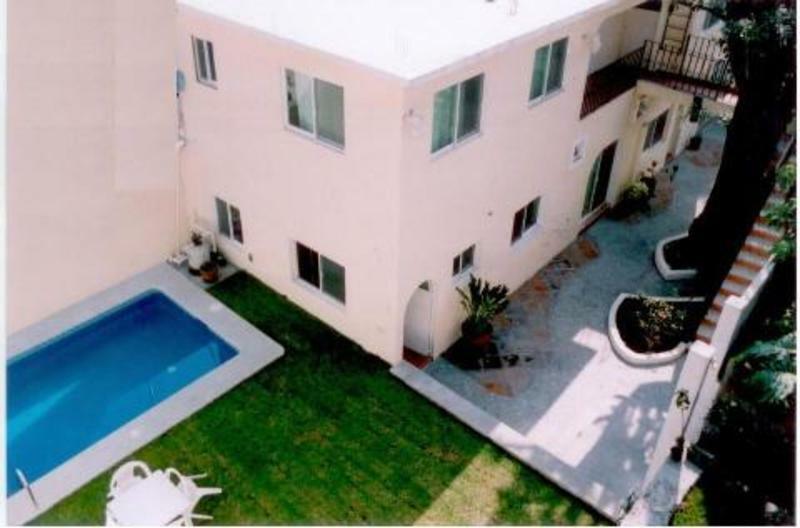 away from Tepetates Catholic Church and 3 minutes (walking) from the main plaza. You do not need to get in a bus to visit the principal tourist attractions of the city, such as: Palacio de Cortes Museum, Handcrafts Market, Morelos Garden, County Hall, Juarez Garden, Plazuela del Zacate, Robert Brady Museum, Borda Garden, Chapitel del Calvario, City Museum, El Castillito, Barranca de Amanalco, City Market. We are located in the city heart of Cuernavaca (downtown), where you can find everything such as distinguished restaurants like Maanitas, La India Bonita, GAIA, etc. ; restaurant chains such as Mcdonals, Burger King, Subway, and the most typical and more cheap: local Market and shopping areas. The best atmosphere of night live you will find at downtown...!! Also, if you decide to travel around the city, the terminal of local buses is 7 only minutes (walking) far away from Posada Morelos Hostel, with connections to main magic towns in Morelos State such as: Tepoztln, Taxco, Tlayacapan, Xochicalco, Grutas de Cacahuamilpa y more than 20 wonderful baths. 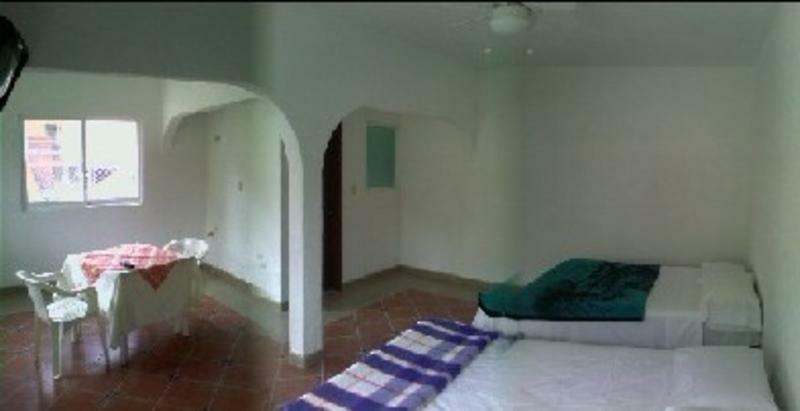 And if you are of the adventurous ones you can go to Acapulco and arrive in 3 hours by bus. 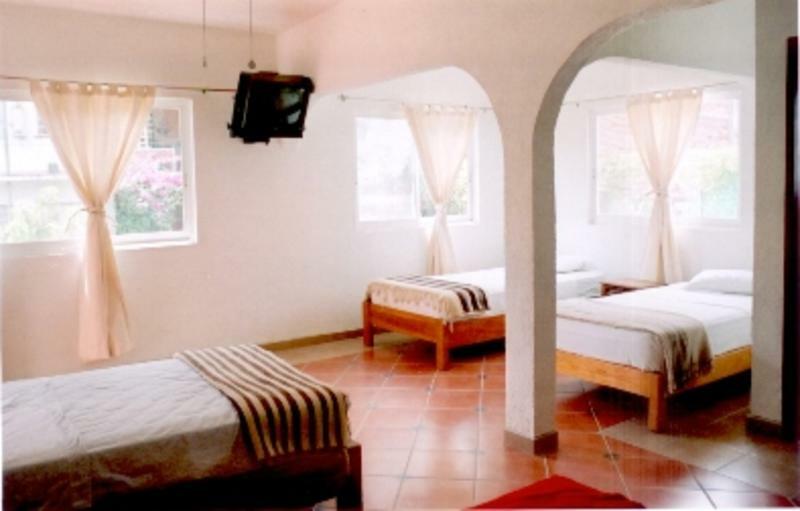 At Posada Morelos Hostel, we have 8 spacious and comfortable rooms with new facilities (April 2007), with full bathroom in each room, hot water, laundry, BBQ area, a large living room, Cable TV, internet WiFi, beautiful garden and catering area. You will enjoy every morning the visit of parrots and birds, which visit our Zapote tree in our garden during spring and summer time. Our Zapote tree is more than 90 years old..! !.